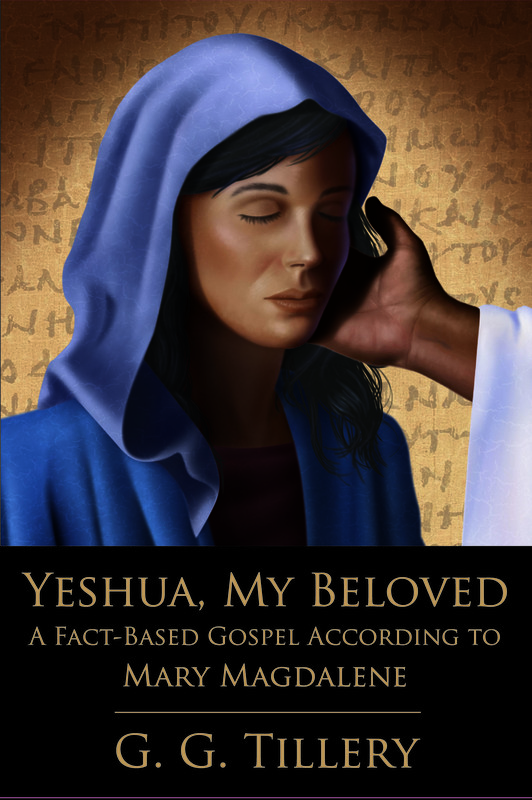 Yeshua, My Beloved is a unique book—a novel that at the same time reads as a nonfiction account of Jesus derived from the research of hundreds of Bible scholars. Mary of Magdala narrates the two-year mission of Jesus as a gripping tale. From the moment he dramatically expels her demons, she becomes an eyewitness to his story. She chronicles the gathering of the Twelve and the early ministry in the hills of Judea, where Jesus baptized Jews in the manner of his cousin John. When Herod arrests John, she moves north with Jesus to the little town of Capernaum on the shores of the Sea of Galilee. There, only two miles from Gaulanitis—a region ruled by Herod’s more tolerant brother, Philip—he heals and teaches, ready to escape across the border to safety if necessary. When at last he feels the call, Jesus leads his followers to Jerusalem to confront the authorities. Mary is there for it all—from the day-to-day wonders he performs with those who suffer, to his interaction with relatives and disciples and critics, to his agony on the cross. Yet this is not another simple telling of the familiar story. This “gospel” incorporates the insights of the Jesus Seminar, a panel of 150 experts that spent decades scrutinizing the Gospels verse by verse. The spine of the narrative is built on the words and deeds of Jesus that the group determined to be authentic. Sources for the facts that underlie the novel are provided at the end of each chapter.